Get the information you need with just one click. From forms and information for new patients to online billing and appointments. Please select an option from the menu below. 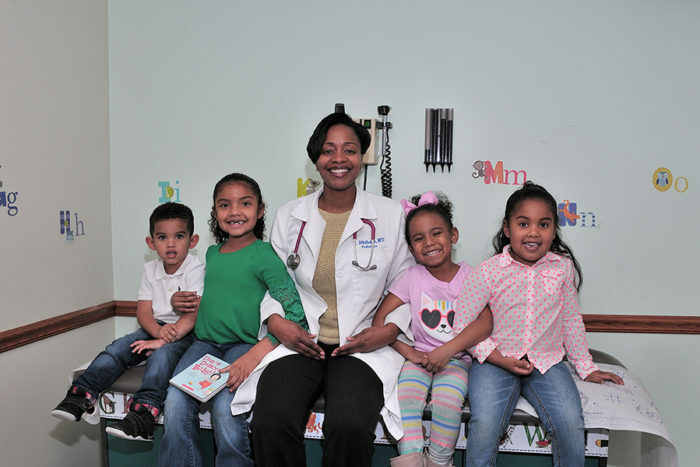 Dr. Whittaker has a passion for treating children! Access Your Medical Records Online!  We strive to establish a strong personal relationship with each of our families, making us a trusted partner throughout the years to come. Our goal is to increase the accessibility of medical care in an environment that is supportive of child and family wellness. 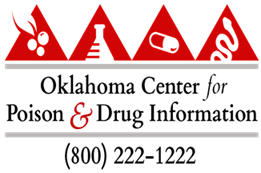 We look forward to educating parents and children living in Tulsa about health risks present in our community. We want to ensure all children have a place to receive qualified and reliable health care at a reasonable cost. 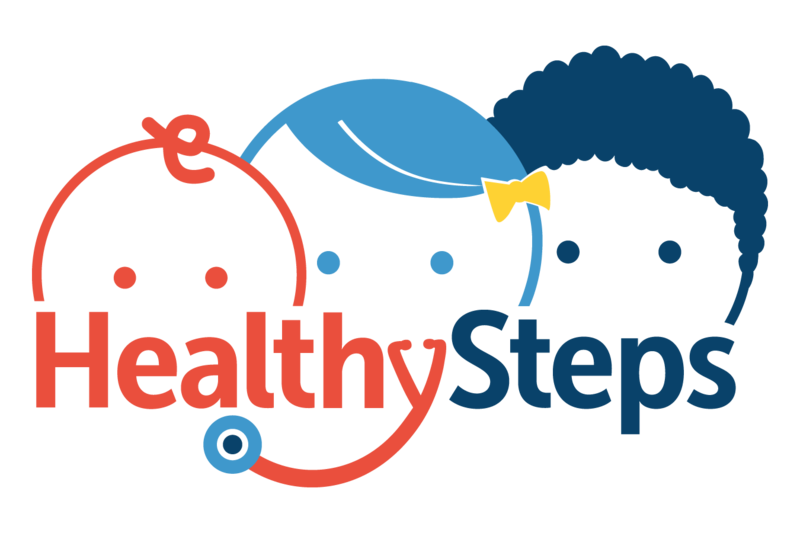 Well Child Exams (routinecheck ups) are done according to the American Academy of Pediatrics schedule for preventive care. 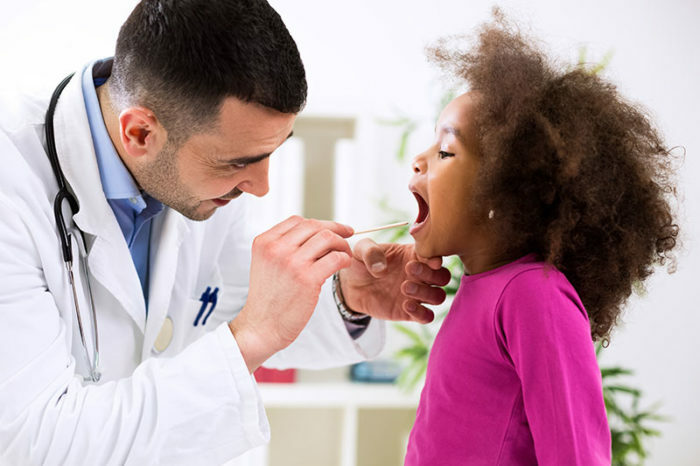 During a well child exam your child will receive age appropriate screenings and assessments to monitor growth and development and identify any concerns that can be addressed early to prevent problems in the future. 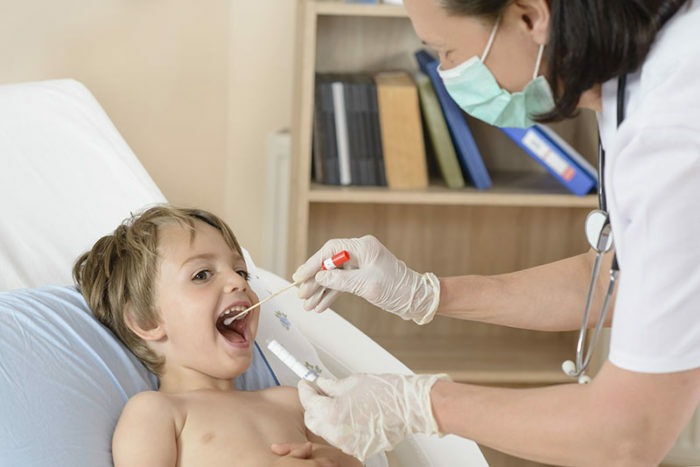 When your child is sick, we will accommodate for them to be seen the same day or the next day at the latest. Whether it is the common cold or a sports injury, we aim to get them feeling well again as soon as possible. See the symptom checker below for information on some of the most common acute illnesses. The eVisit app lets you connect with your doctor when you need quick, convenient video chat your doctor from home, work, or really anywhere. A face-to-face visit with your doctor is only a few clicks away. 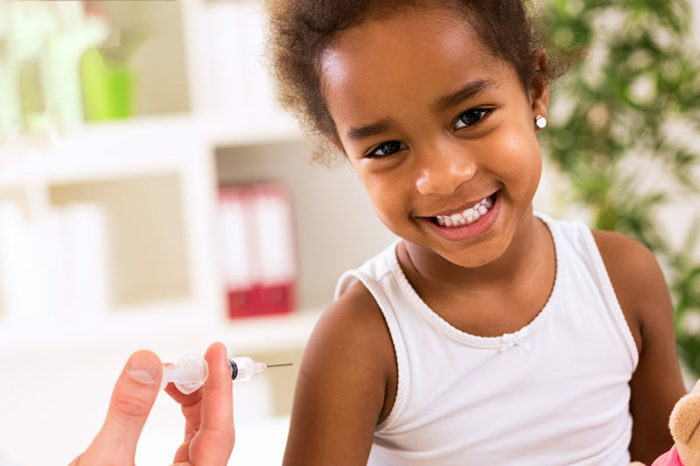 Immunizations (vaccines) are administered according to the American Academy of Pediatrics vaccination schedule. Please click on vaccine below for more information. A sports physical exam is known as a preparticipation physical examination (PPE). The exam helps determine whether it’s safe for you to participate in a certain sport. 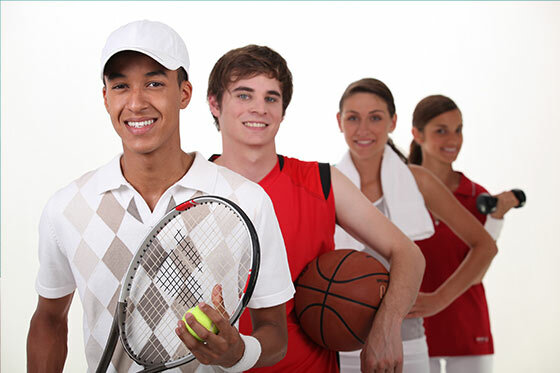 The two main parts to a sports physical are the medical history and the physical exam. A sports physical can help you find out about and deal with health problems that might interfere with your participation in a sport. Our providers provide good training tips and are able to give you some ideas for avoiding injuries. A doctor also can identify risk factors that are linked to specific sports. 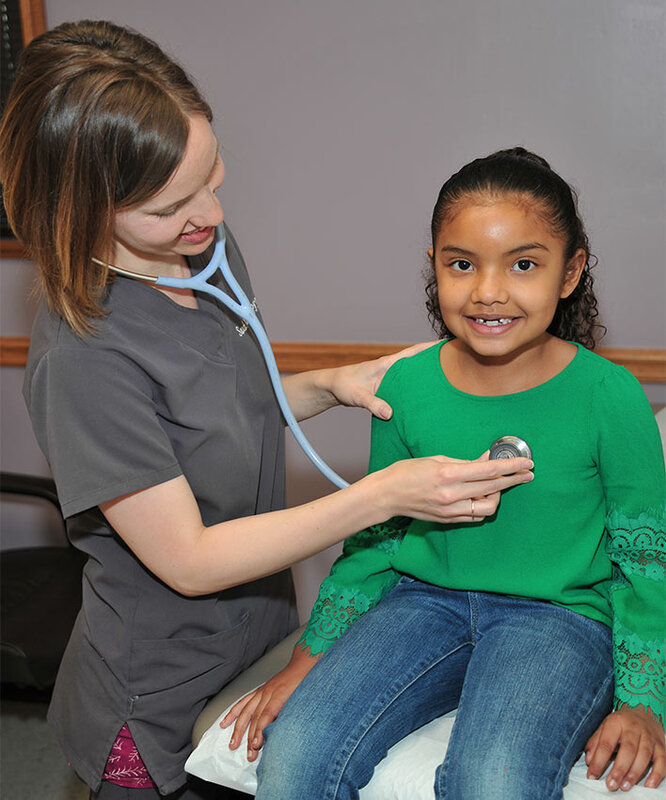 Westview Pediatric Care offers a full array of services to help your child maintain good health. You can read more on this page about some of the specific services that we offer. Westview Pediatric Care is excited to offer this service to our patients. We have selected the Blomdahl® Medical Ear Piercing System which is only available to physicians. In our office your child will receive professional care from a pediatrician who has been trained in sterile technique and wound management.The Blomdahl® Medical Ear Piercing System uses single-use cassettes which minimize the chance of infection at the piercing site and medical-grade plastic piercing studs which eliminates the risk of nickel allergy. 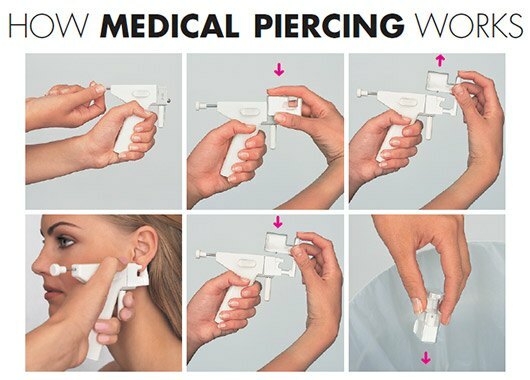 Using this system also eliminates the possibility of patient-to-patient cross-contamination because only the single-use part of the equipment ever comes in contact with the skin at the piercing site. The cost of this service is $35 including the earrings. Dr. Whittaker is a native of Seattle, WA with family roots in Oklahoma. She has been practicing in the North Tulsa community since 2003. After graduating with honors from Clark Atlanta University in Atlanta, GA with a degree in Biology in 1993, she attended the University of California, San Francisco (UCSF) School of Medicine. 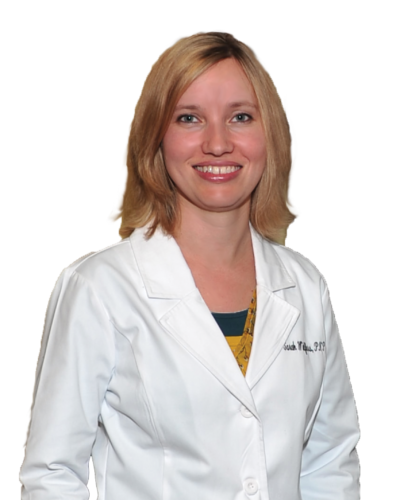 Dr. Whittaker graduated from UCSF in 1998 and entered a preliminary residency program for a year at UCSF-Fresno before being accepted to The University of Oklahoma College of Medicine-Tulsa residency program in Pediatrics (2000-2003). 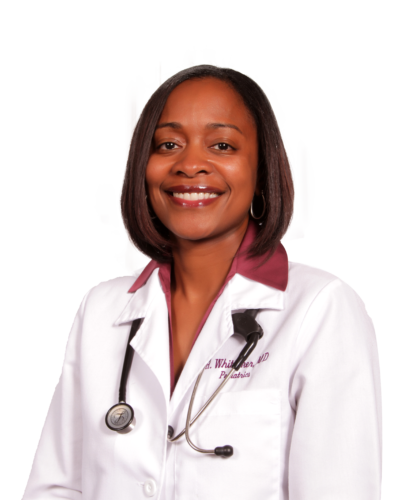 Upon completing Pediatrics residency, Dr. Whittaker became a staff pediatrician at Morton Comprehensive Health Services and remained there until March 2012. 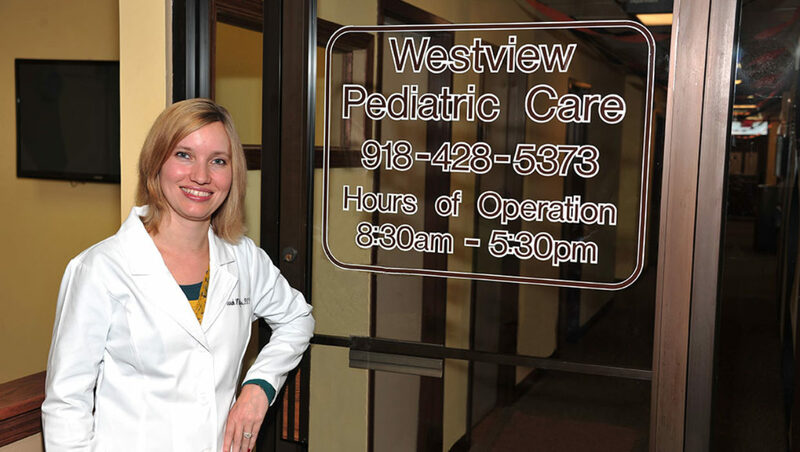 She accepted the call to become the Pediatrician and Medical Director of Westview Medical Center’s first ever pediatric clinic, Westview Pediatric Care, in May 2012 and has worked diligently with a dedicated team to see it realized with the opening of its doors November 5, 2012. Memberships include The American Academy of Pediatrics, The National Medical Association and The American College of Physician Executives. 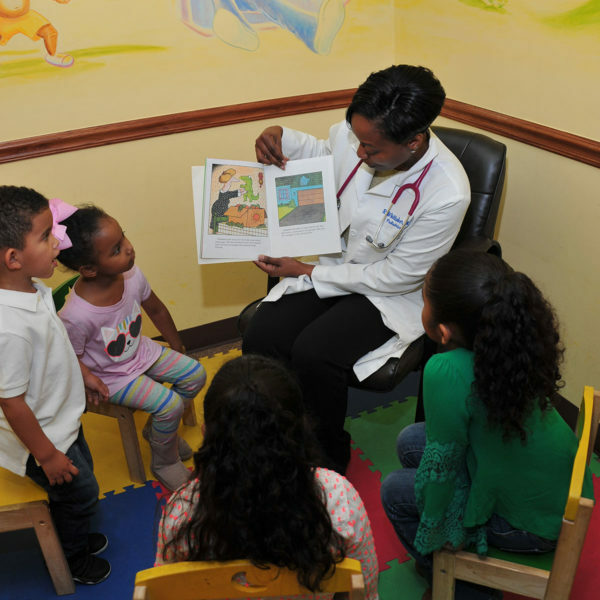 Dr. Whittaker has a passion for treating children and looks forward to creating a healthier community one child at a time. Sarah Wulfers, APRN, CPNP˗PC, is a dedicated pediatric provider passionate about assisting families to reach their optimal health. She has a Bachelor’s of Arts in Developmental Psychology from Northeastern State University and a Bachelor’s of Science in Nursing from the University of Oklahoma ˗Tulsa. Since 2011, she has practiced in Tulsa as a registered nurse at Saint Francis Hospital Newborn Nursery and OU Physicians for the Health @ Work program. In May of 2015, she graduated from the pediatric nurse practitioner program at the University of Oklahoma ˗Tulsa with a Master’s of Science in Nursing. 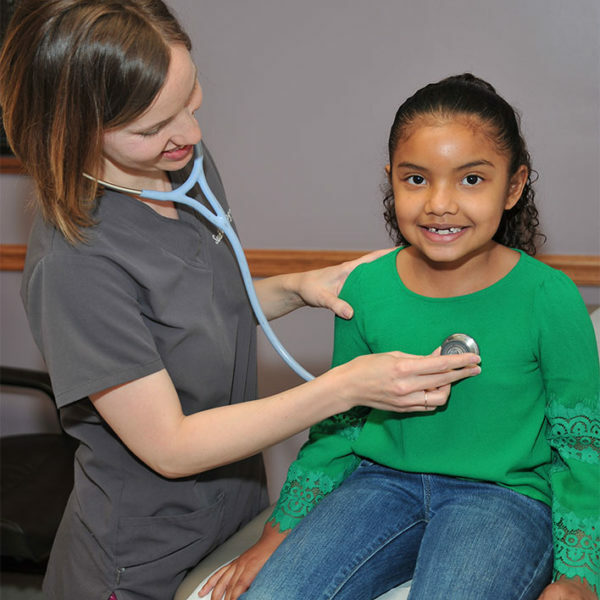 She is a member of the Oklahoma chapter of the National Association of Pediatric Nurse Practitioners, the Association of Oklahoma Nurse Practitioners, and the American Association of Nurse Practitioners. Sarah joined Westview Pediatric Care in September 2015. She looks forward to continue being an active health care professional in our community and making lasting connections to help further the health of our pediatric patients. All of my children, including my niece and nephew are patients of Westview Pediatric Care The service they provide has been outstanding. The staff is very respectful and considerate. They always call and remind me of appointments and they listen to me when I have questions and concerns. I am a single mother of 8 and I have been through a lot. Dr. Whittaker and her staff have been such blessing to me and my children. They just don’t know! I have been struggling to buy groceries. I came in the office and they fed my children healthy snacks. They bend over backwards and beyond to care for my children, even when I call at the last minute. The staff is always professional, competent, and cordial to us. They take the extra step to be personal and caring to all of their clients. I would like to take this opportunity to say thank you to Dr. Whittaker and her entire staff. Westview Pediatrics is a great place to bring your children! This is my first child and they have been here for every “First-time mom” question I’ve had, with open arms. They even give the children books during the visit to keep. Westview pediatrics was one of the first places I spotted when moving into Tulsa. I love Westview Peds. The staff is always nice & friendly. It’s always very clean and the staff treats you like family. All of my children are seen at Westview Pediatrics and they also receive their medications at Westview Pharmacy. On a scale of 1-10 Westview gets a 10 from my family . I love Dr. Whittaker and her Nurse Practitioner, Sarah, and all the staff at Westview. I will continue to use their services until I am not able to. Thank you and God bless. 3606 Martin Luther King Jr. Blvd.